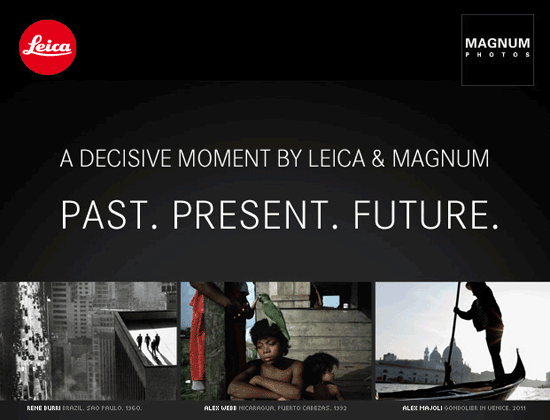 In few hours, at 5:00pm Paris time, the Leica Camera and Magnum Photos event "Past. Present. Future." will start where the new M9-P camera plus Leica Super Elmar M 21mm f/3.4 ASPH lens will be unveiled. 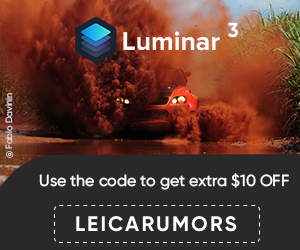 I will be posting updates from the announcement as I get them on Twitter (hashtag #leicamagnumparis). This entry was posted in Leica Lenses, Leica M9-P. Bookmark the permalink. Trackbacks are closed, but you can post a comment.